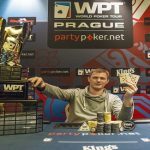 A pro poker player named Jerry Wong is the latest winner of world poker tour WPTDeepStacks event and pocketed more than $250,000 from the tournament. 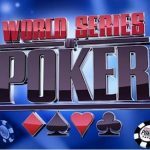 This event $360 Ultimate Re-Entry No-Limit Hold’em of the season #4 attracted 4,756 players from various parts of the United States and from world. 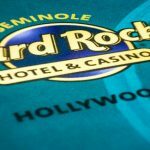 The event took place at Seminole Hard Rock Hotel & Casino in Hollywood, which received large number of players and generated over $1.4 million from the players. This becomes an enormous total prize pool because it was way over $500,000 guarantee. 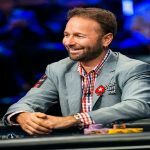 This event proved to be the second largest poker event in Florida poker History. The four way deal decided the winner. Nancy Thomas becomes the runner-up and pocketed $104,113. 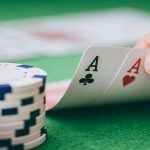 The other three players involved in the four way deal were Nancy Thomas, Victor Figueroa and Steven McKoy. 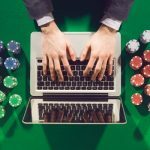 Out of 4,756 players top 387 places took home some amount of money as their winning shares. 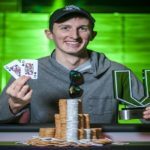 Some of notable players couldn’t made themselves through to the final nine were Jake Scwartz, who busted to 13th place for a total winning share of amount $7,290, Kenneth Hicks (36th – $4,525), David Prociak (26th – $8,240) and Jacob Fernandez ($1,500). 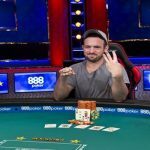 The first player who busted from the final table of nine players was a pro named Gal Erlichman, who made $13,770 from the title before leaving the field out for rest of the eighth place. Next player who busted from the table was Jose De La Cruz, who pocketed $19,440 from the game and was booked at eighth place. Seventh, sixth and fifth positions were for players known as Fabio Pereira – $26,730, Michael Laake – $34,830 and Christopher Arcidiacono – $45,765. The four way deal decided that who would be the winner of this particular championship. 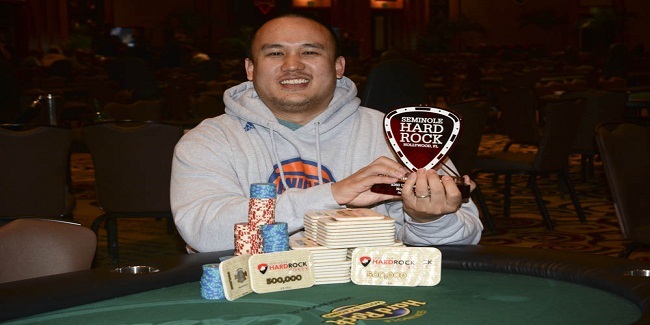 They all were doing really great but ultimately it was Wong who made no mistake and kept the momentum up and grabbed the title for $250,000.